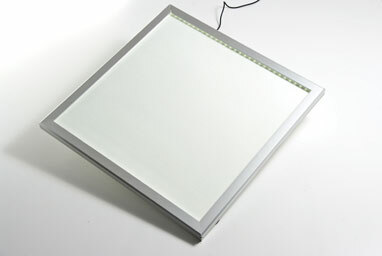 Bespoke LED Snap Frames fitted with LED Light Sheets create an evenly illuminated light-box with a depth of just 25mm. Constructed from aluminium and supplied with a silver anodised coating as standard, the frames can also be painted to match any project colour scheme. 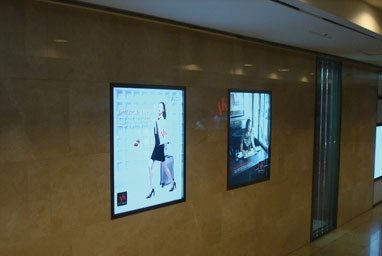 The LED Snap Frame can be manufactured to a maximum size of 1.2 metres by 3 metres. 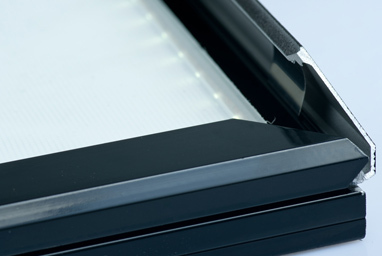 The LED Snap Frame is thin and lightweight and enables the graphic or print to be changed form the front in a matter of seconds. 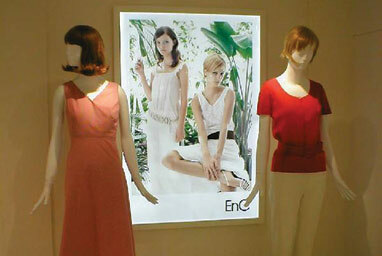 This makes the product ideal for temporary or portable displays in a retail or marketing environment.